Challenge: Before the hyper-caffeinated “energy drink” category exploded, the challenge was to take on Gatorade and Powerade. We had to create a “family” of potions to enhance performance. 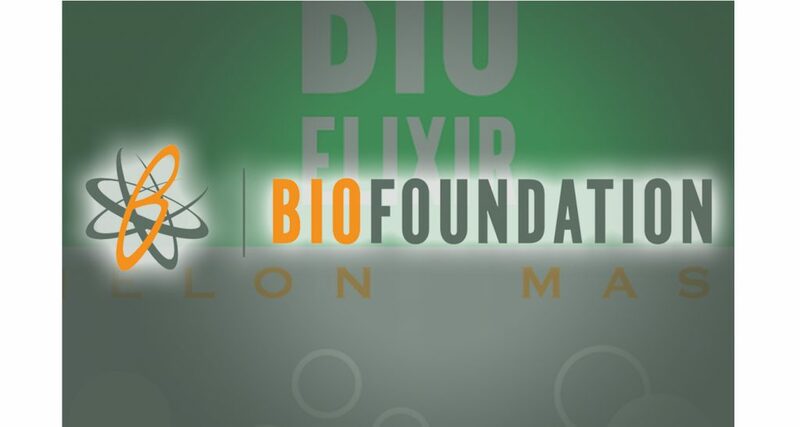 Strategy: Using the BioFoundation name as a brand, and naming the product “Bio Elixir” we had the beginnings of a complete family of products. Why it Worked: The branding and packaging was killer. Unfortunately, the product was killed before it could launch.